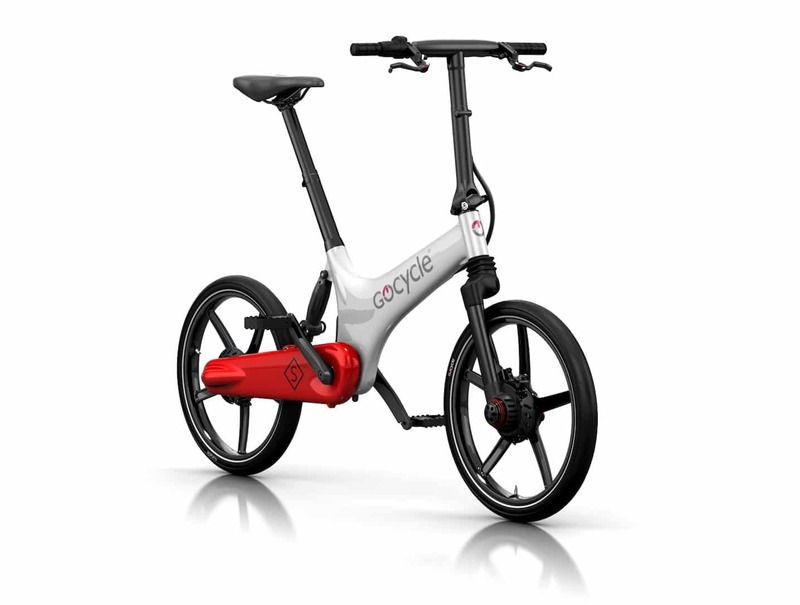 The recent launch of the new GS model means you can now experience GoCycle’s revolutionary ebikes in two different models. You can see a complete side by side comparison on the Official GoCycle Website – View Comparison . The GoCycle G3 is the most feature rich GoCycle and provides excellent recharge times as well as enhanced safety through greater visibility thanks to it’s unique Day Running Light (DRL). The newly launched GoCycle GS provides the same on the road performance as the GoCycle G3 but provides greater value for money. Its also slightly lighter.